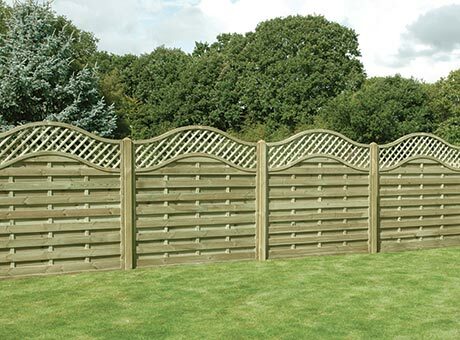 Continental panel with a soft curved top and lattice trellis. 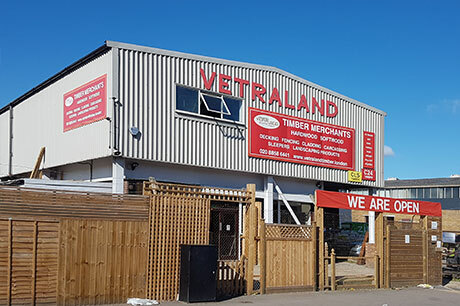 Pressure treated timber for enhanced longevity. 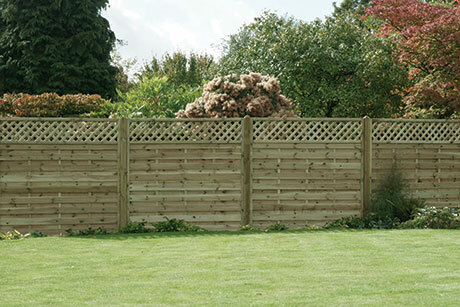 Best erected in between planed posts to match the smooth texture of the panel. Matching gate? See our square horizontal gate. 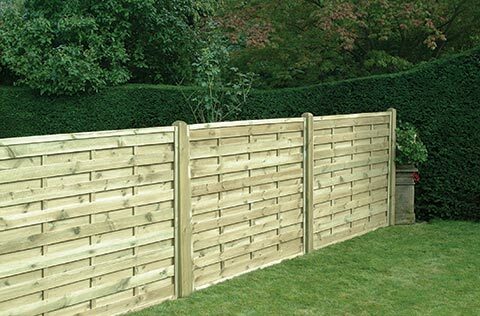 For further details on our Omega/Horizontal Lattice Top & Square Horizontal Fence Panels, please contact us on 020 8858 6441.